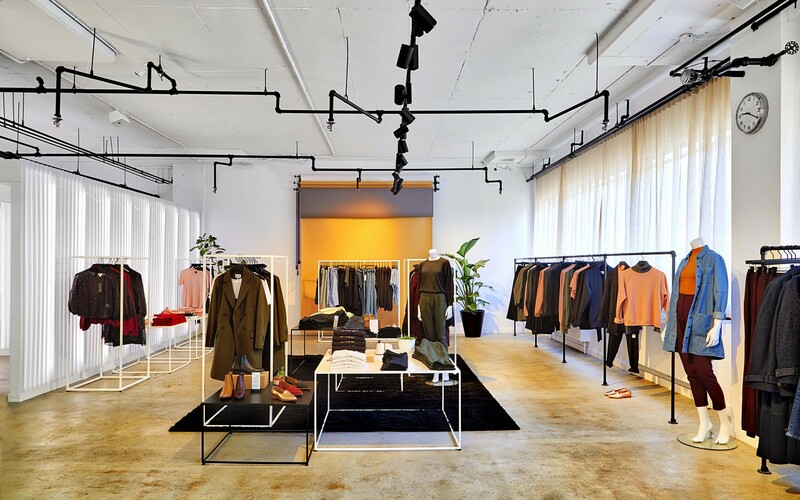 Frank And Oak introduced womenswear in its assortment in 2016 and decided to open women-dedicated retail spaces in fall 2017. The new 2,500 square-foot location can be found in Montreal’s trendy Mile End neighborhood. The track-mounted Lumenpulse Spot Small was the projector of choice, to let the fabric textures and colors shine while creating contrasts between zones. 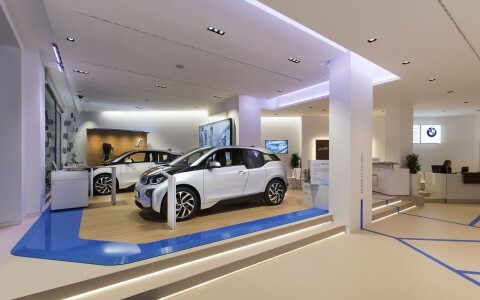 The lighting concept and the interior design creates “multiple zones of experience” . 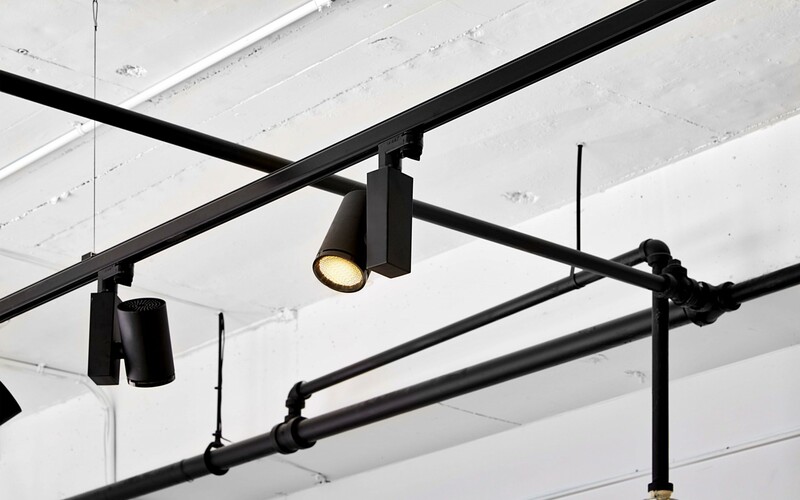 The ease of flexibility inherent in these luminaires will keep this space fresh and new for years to come. 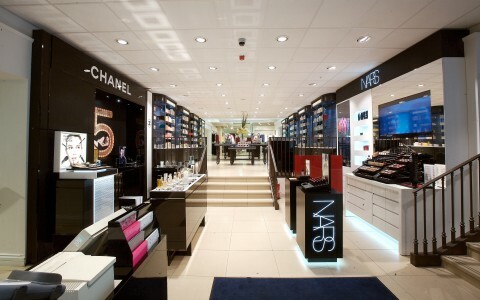 The team chose a color temperature of 3000K for the majority of the store and 2200K to soften the edges around the lounge area. 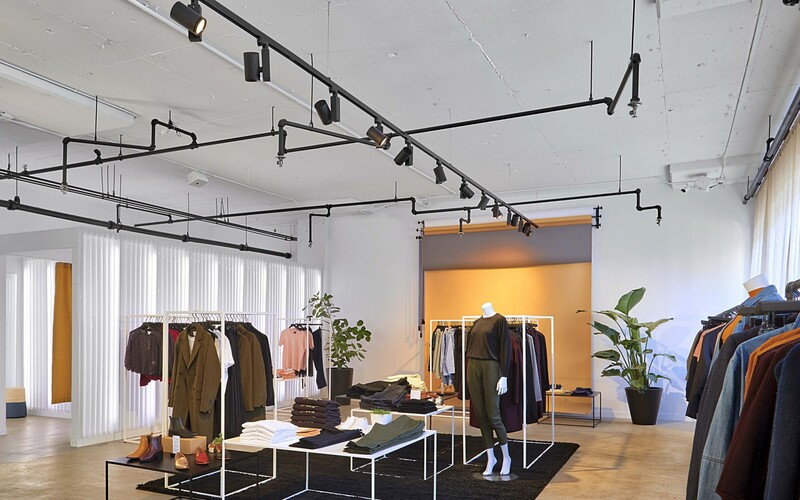 A beloved Montreal fashion house chose Lumenpulse point source luminaires to spotlight their first retail space dedicated exclusively to women. 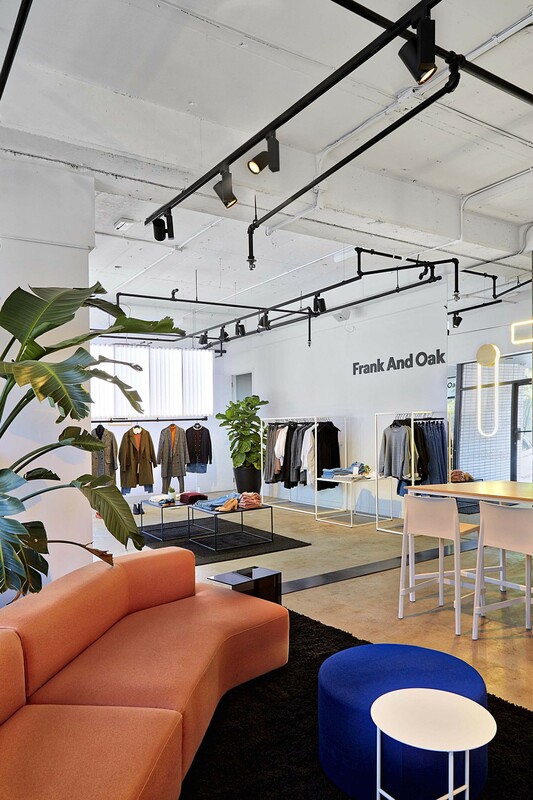 Montreal-based Frank And Oak have spread their wings across the country with retails outlets in Vancouver, Ottawa and Toronto. 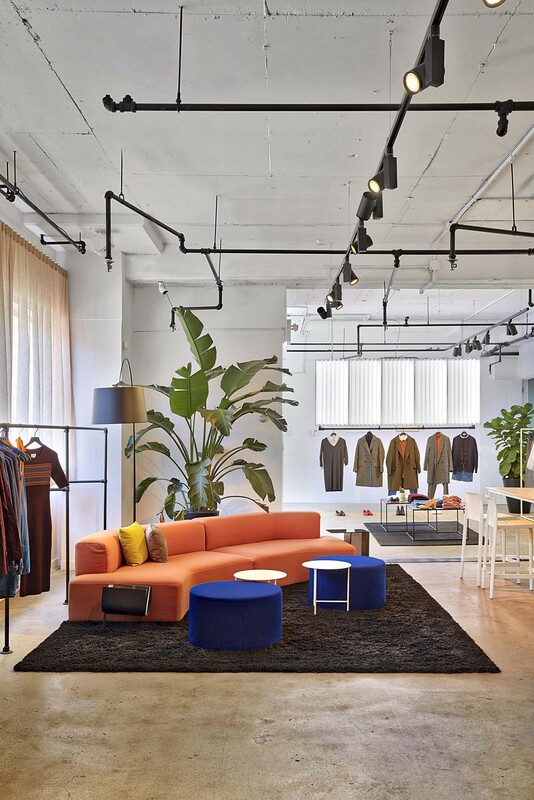 Having started in men's fashion, Frank And Oak introduced womenswear in its assortment in 2016 and decided to open women-dedicated retail spaces in fall 2017. The new 2,500 square-foot location can be found in Montreal's trendy Mile End neighborhood. 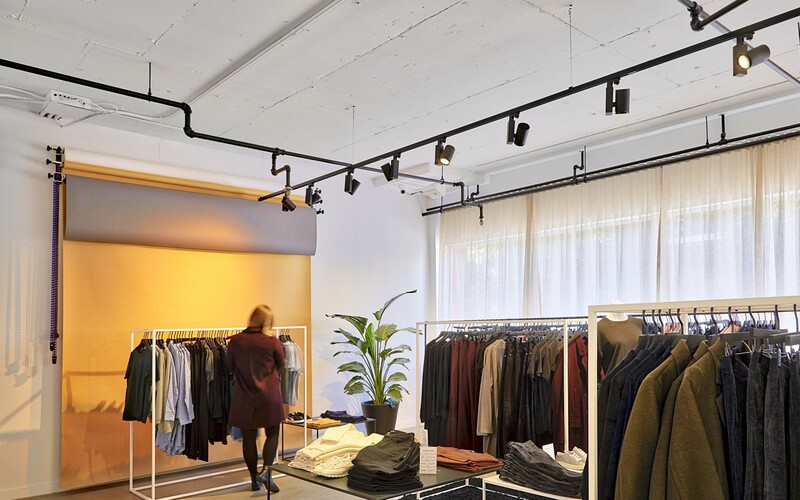 "We were looking for a projector that could really focus on the clothes" said Luc Allard, Construction Lead at Frank And Oak, "yet be flexible enough to frequently meet the needs of changing displays and furniture in the boutique." 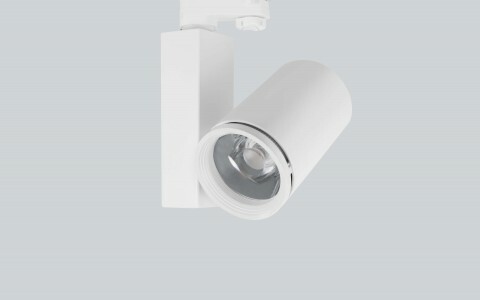 The track-mounted Lumenpulse Spot Small was the projector of choice, to let the fabric textures and colors shine while creating contrasts between zones through their optics and color temperatures. 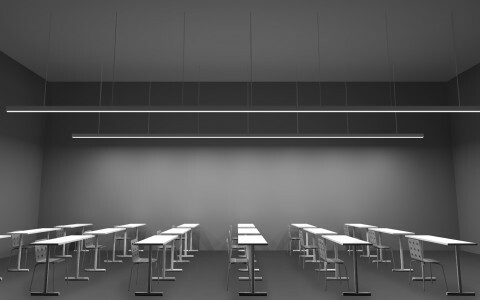 "We wanted a soft, yet performing light. 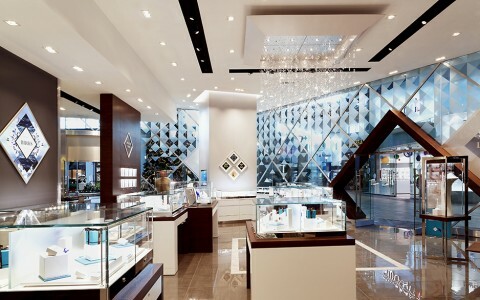 We chose a color temperature of 3000K for the majority of the store and 2200K to soften the edges around the lounge area," said Allard. The new location also serves as a studio and a place where the Frank And Oak community can exchange ideas or where various community events can be hosted. 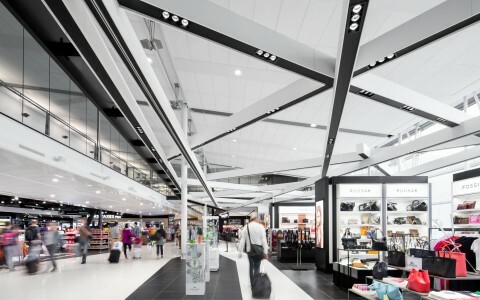 The lighting concept and the interior design creates, "multiple zones of experience" said Allard, the lounge experience, the general retail experience, and the payment experience.